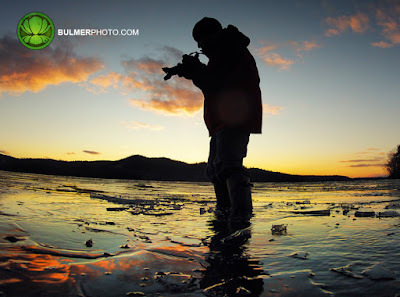 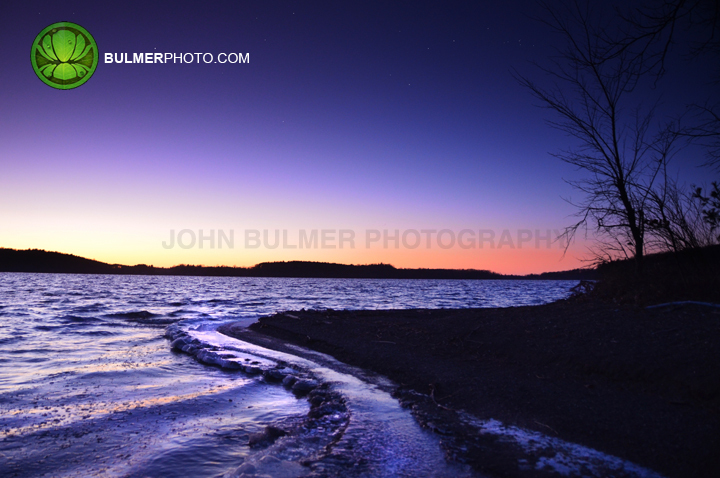 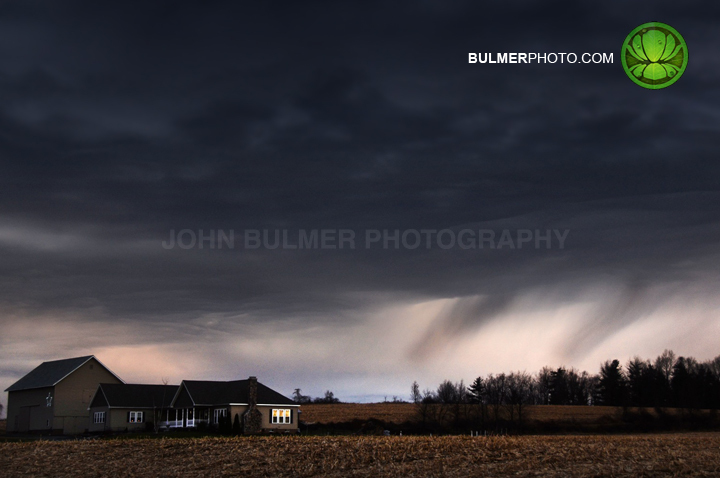  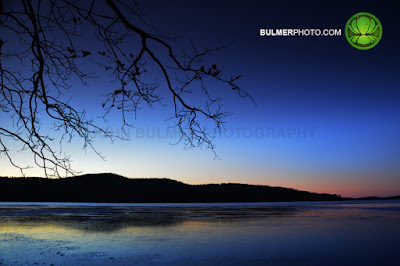 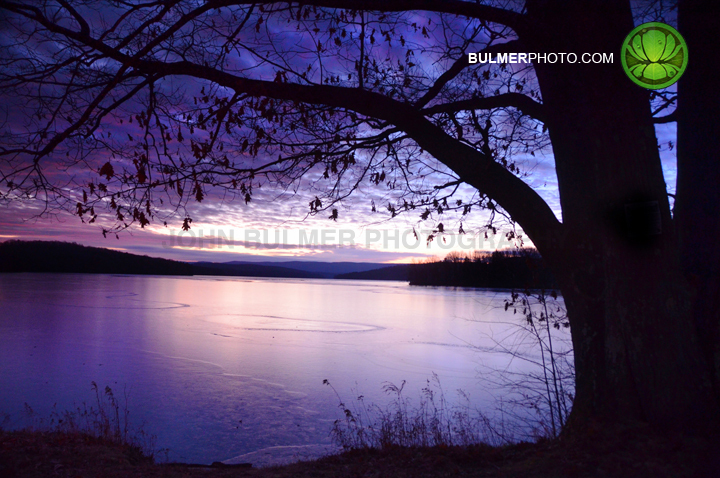 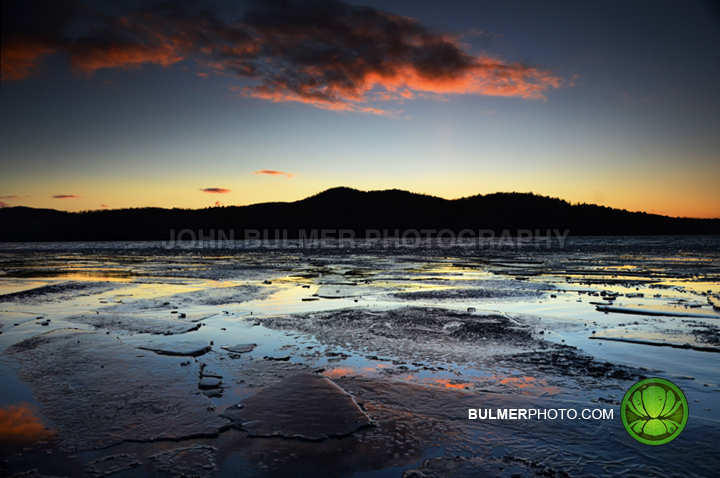 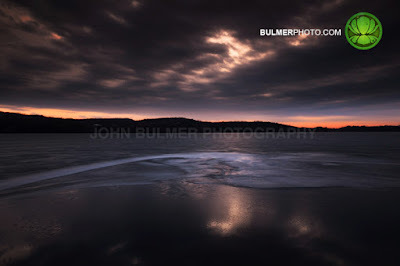 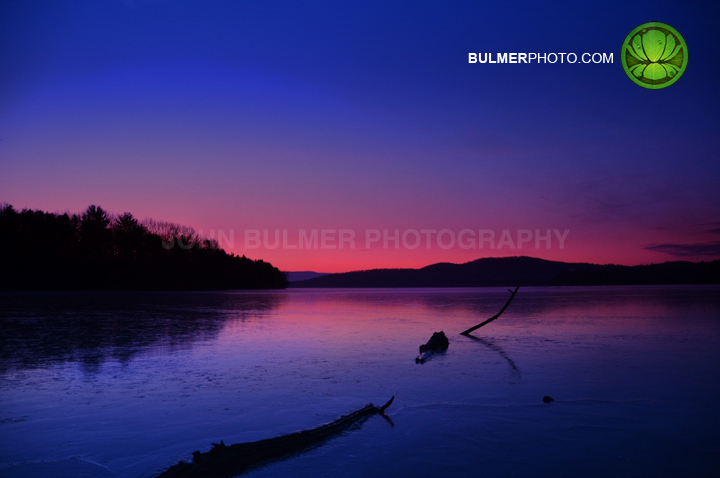 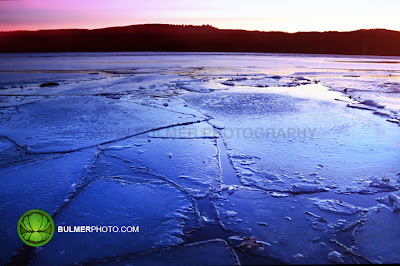 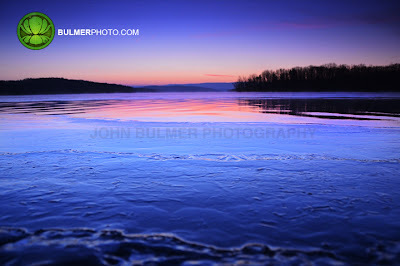 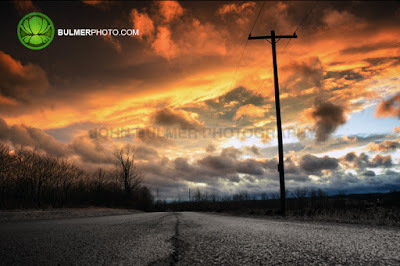 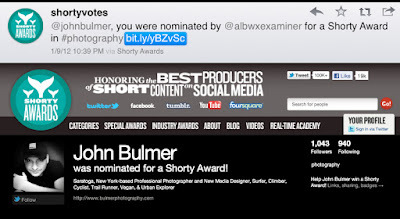 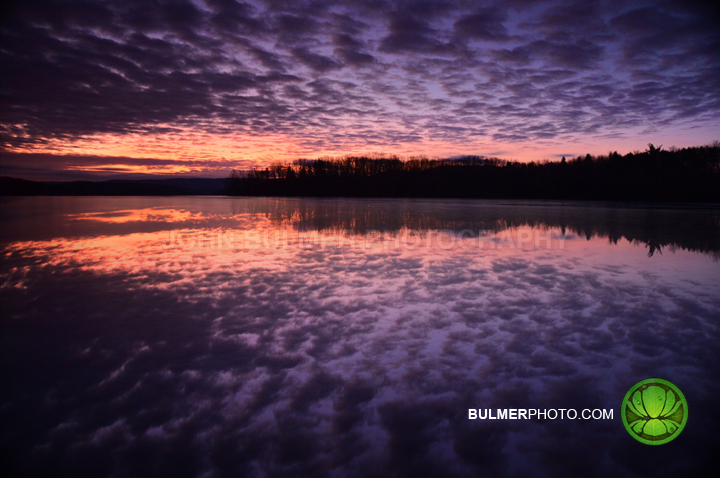 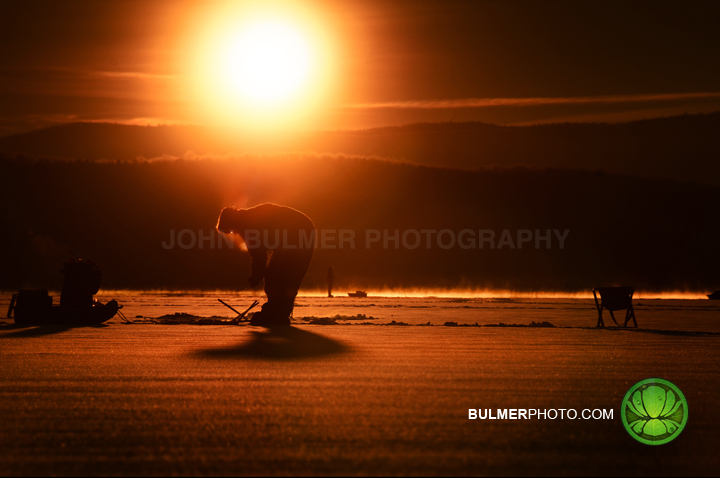 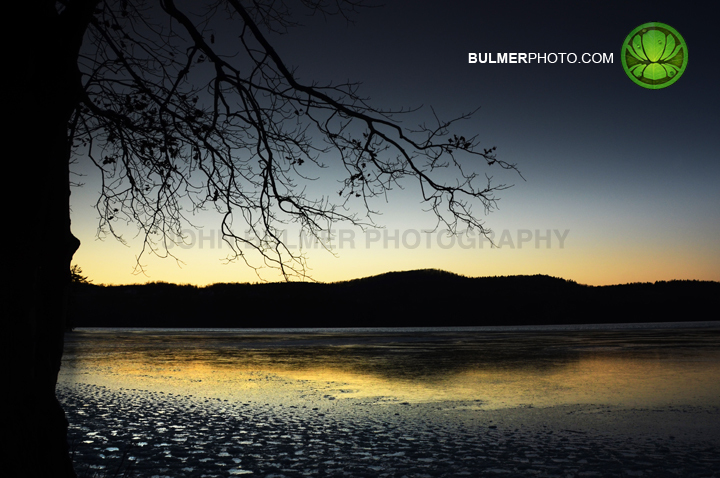 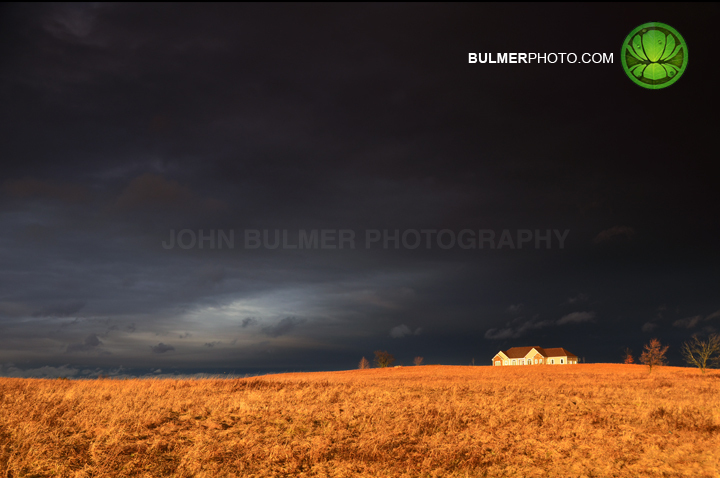 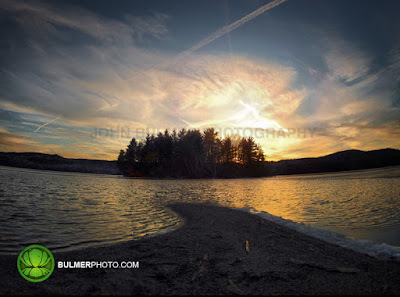 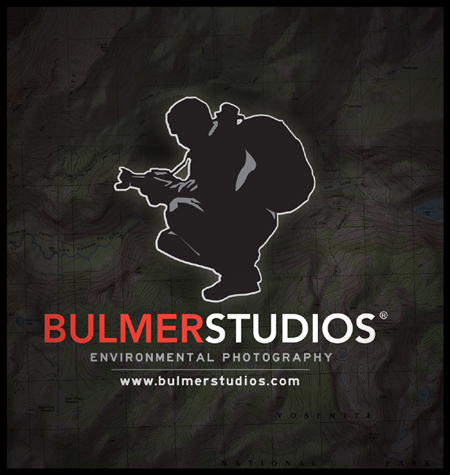 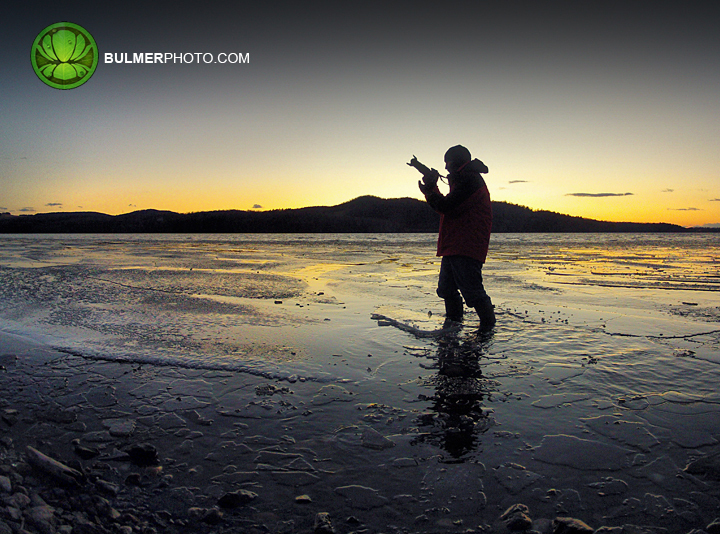 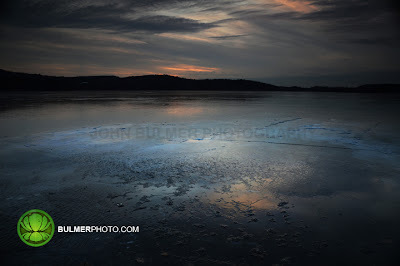 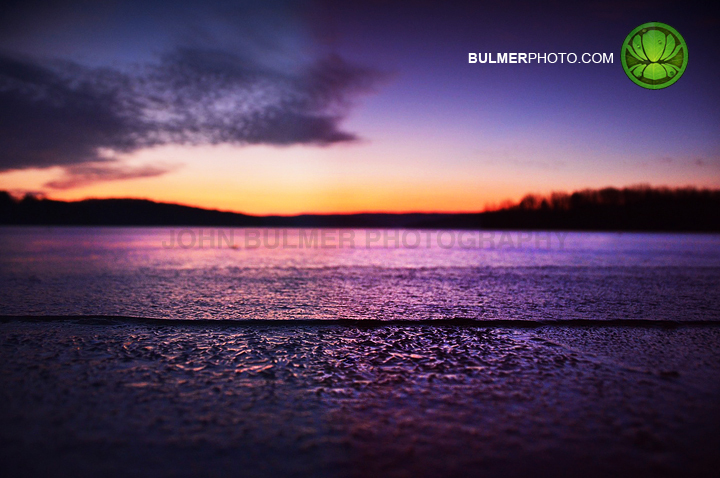 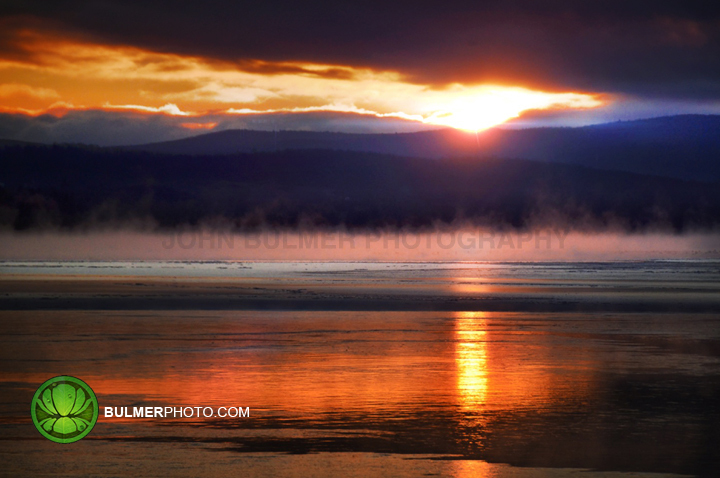 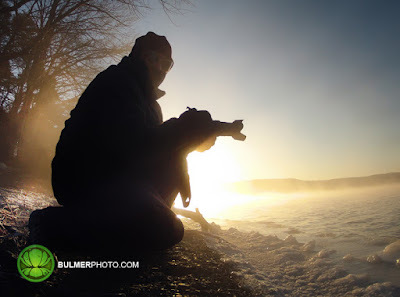 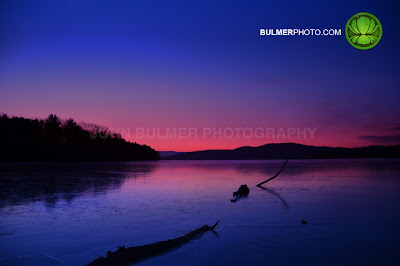 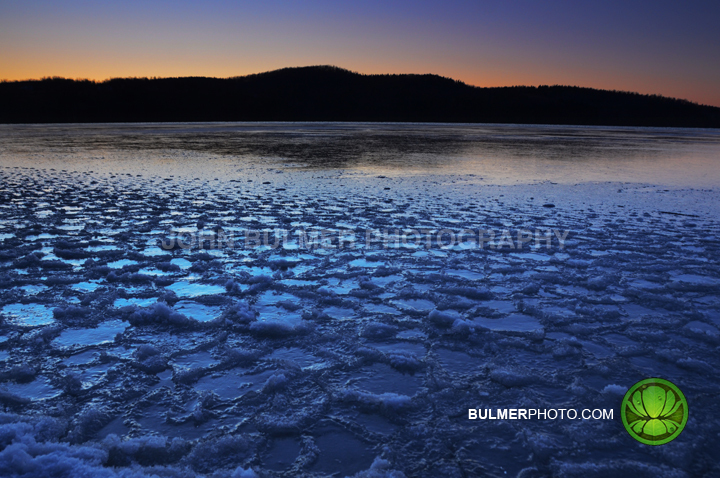 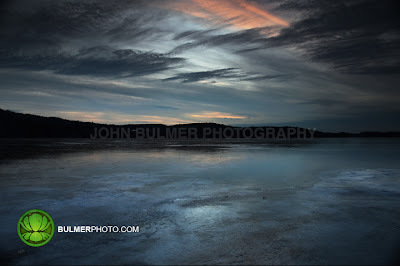 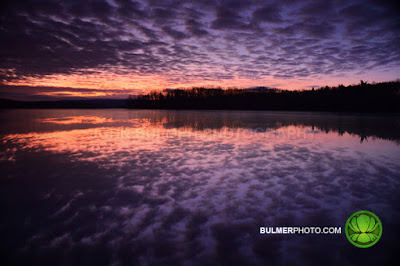 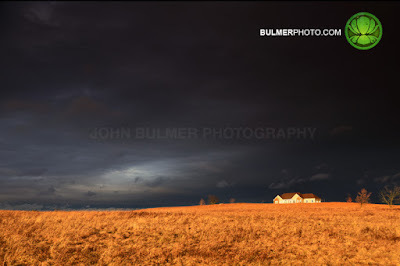 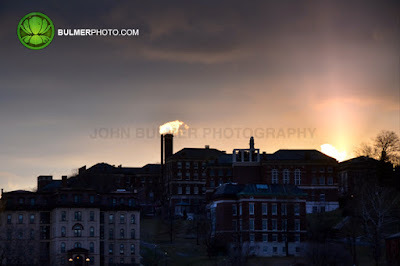 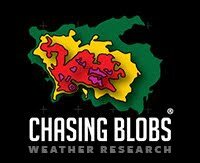 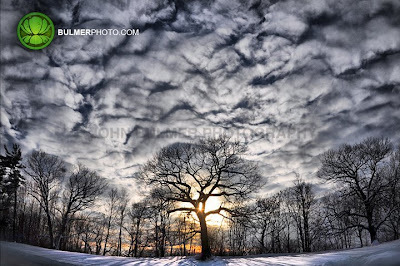 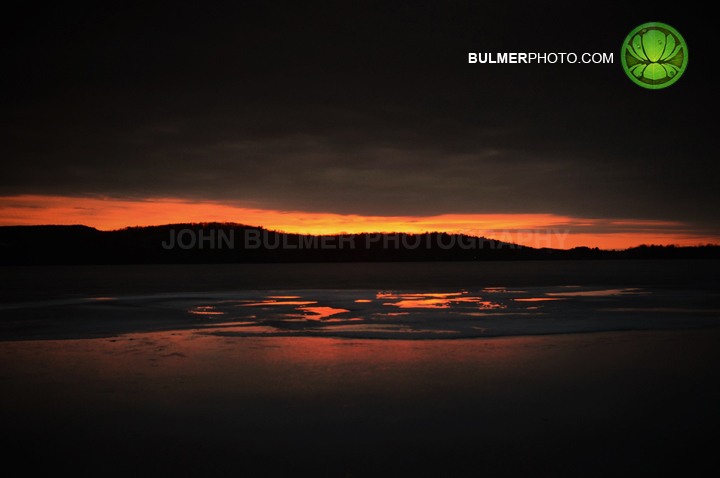 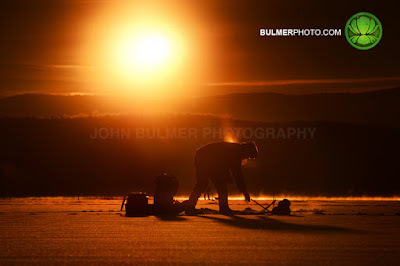 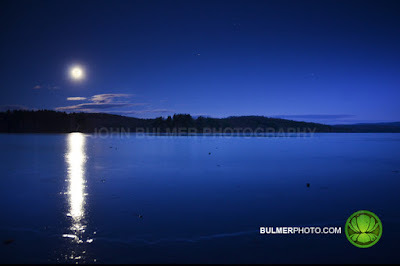 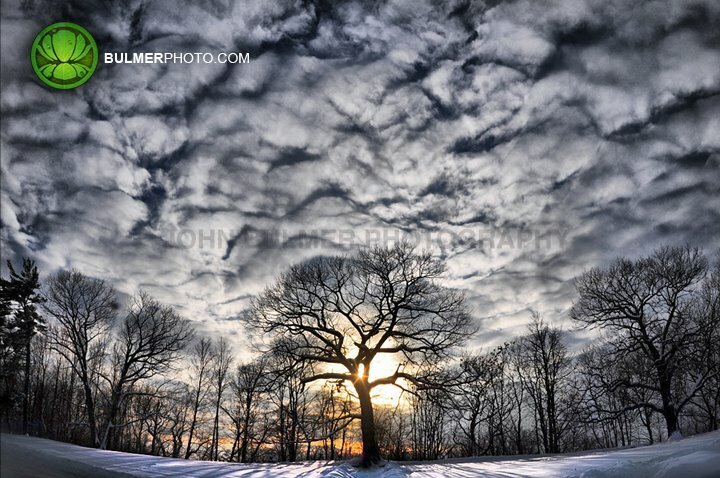 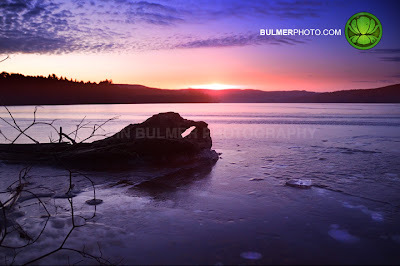 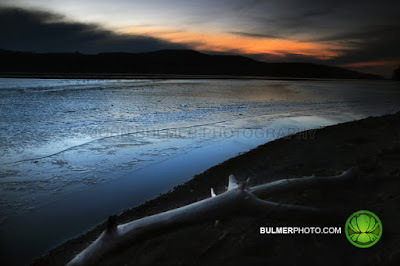 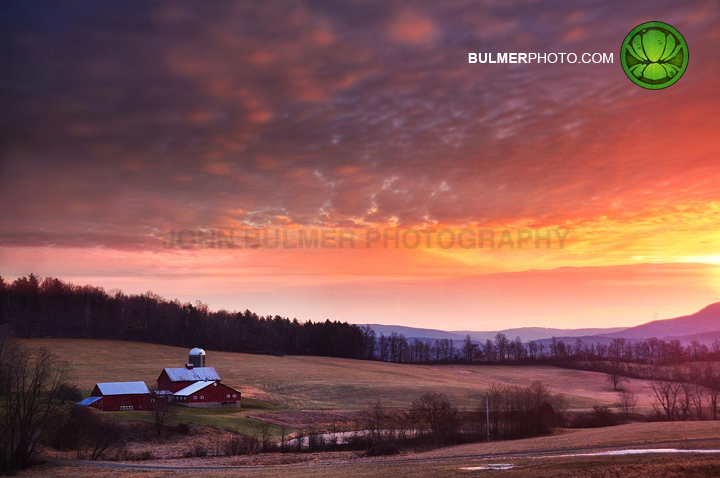 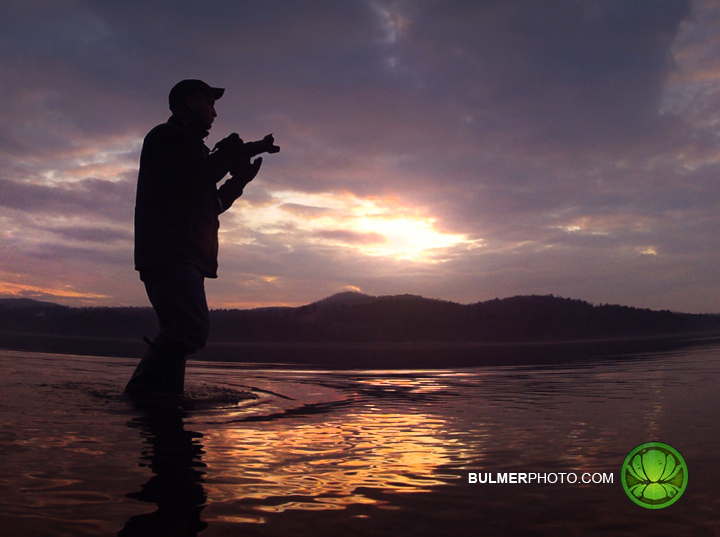 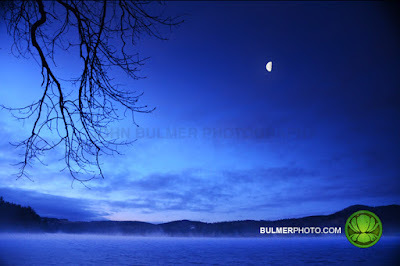 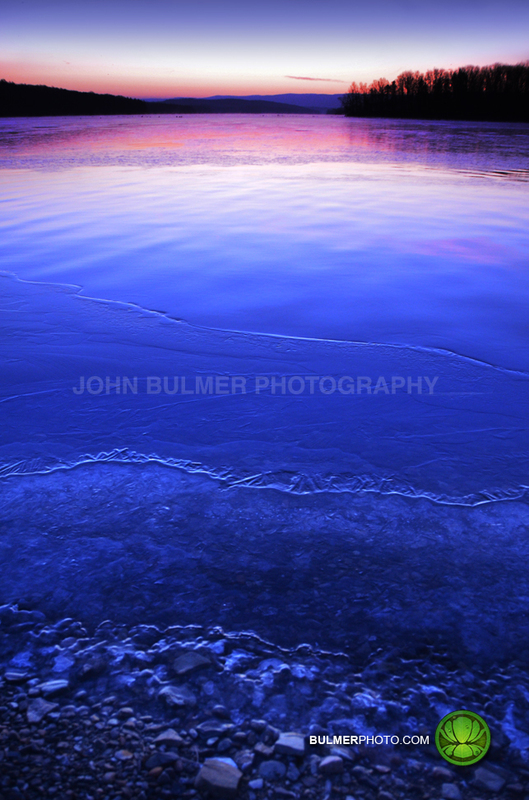 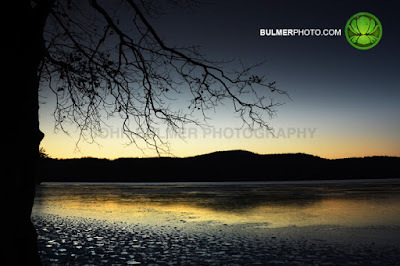 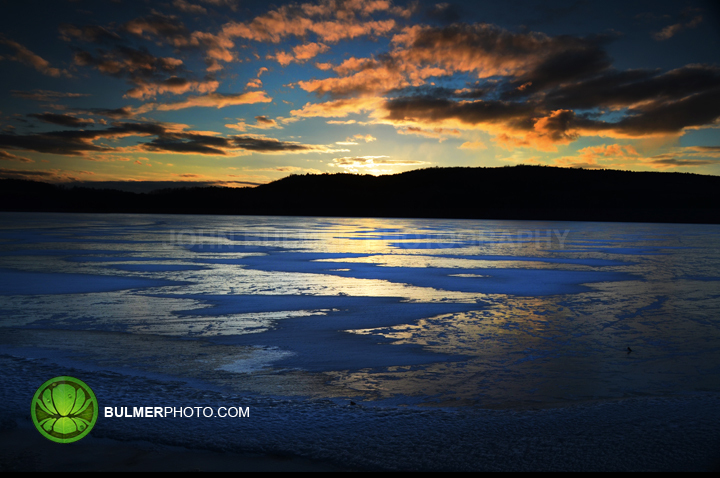 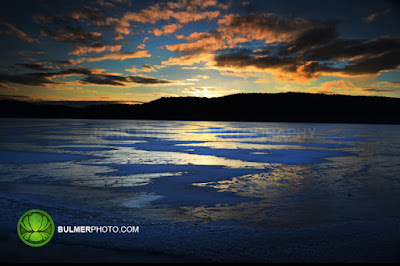 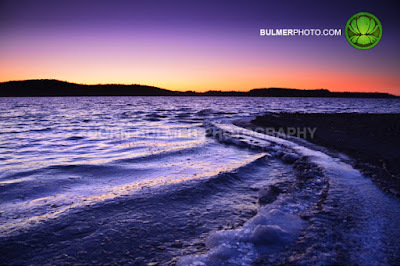 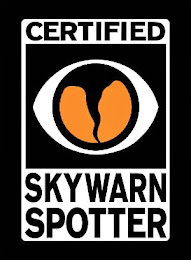 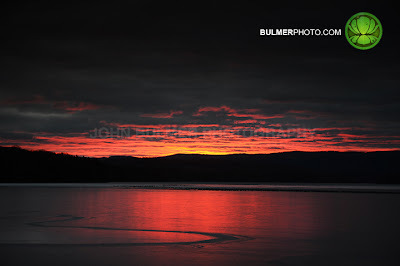 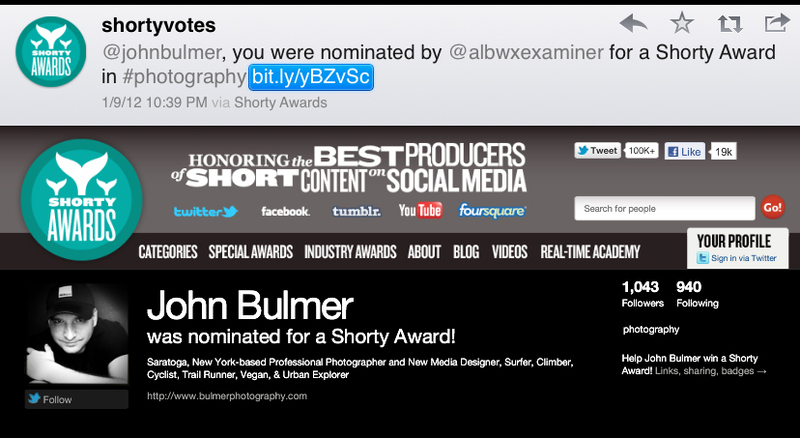 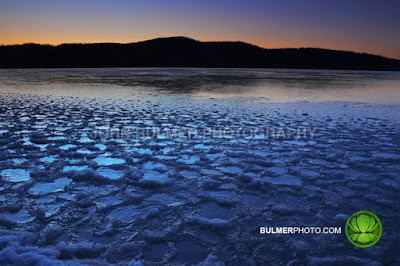 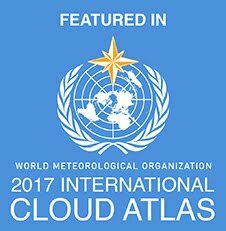  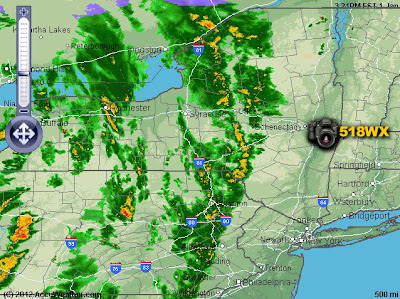 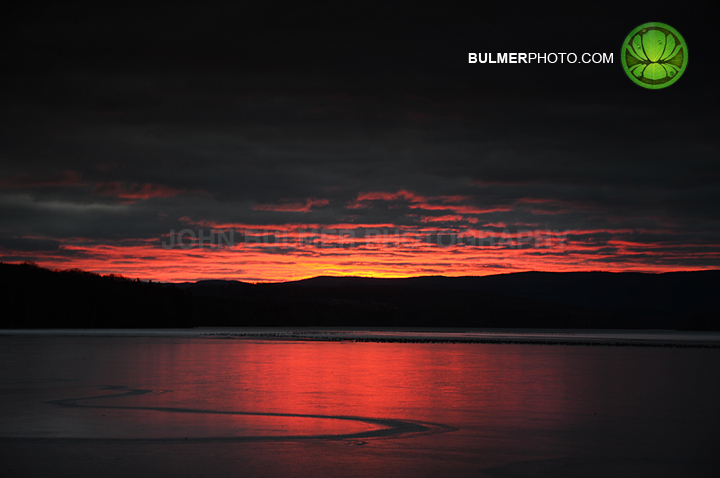 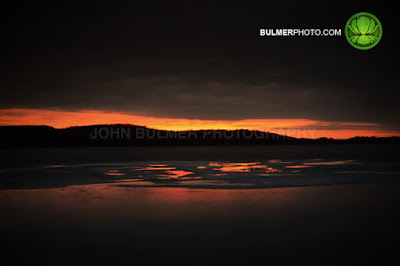 [Above] Thanks to the Albany Weather Examiner for nominating John Bulmer Photography for a Shorty Award in Photography. 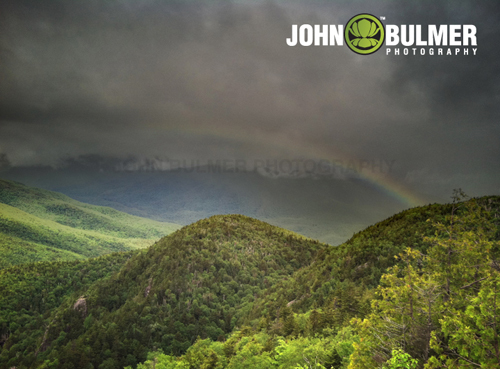 [Above] John Bulmer Photography's Rainbow Over the Keene Valley has been featured as the main image for the Conservationist's Junior Naturalist Program full page ad for the 2012 New York State Camping Guide. Tomhannock, Resevoir, Valley Falls, New Yorkwww. 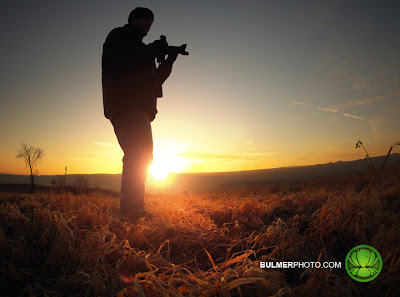 Shooting the sunrise this morning. 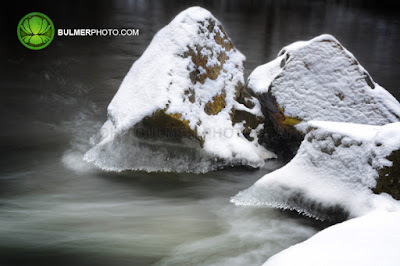 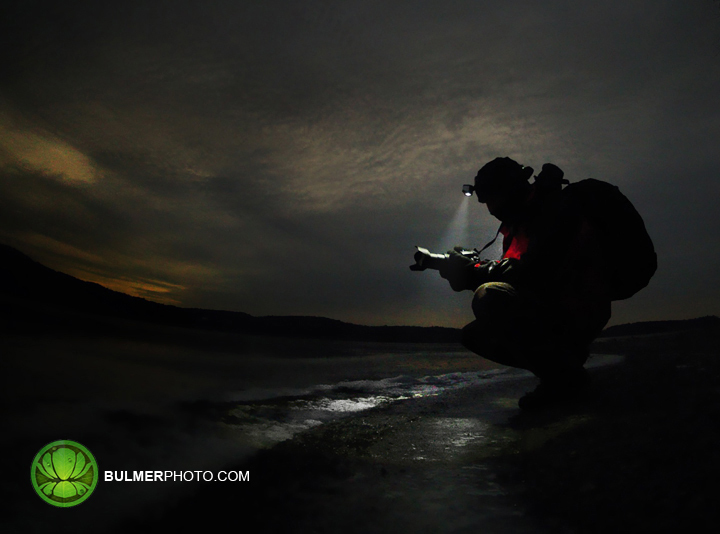 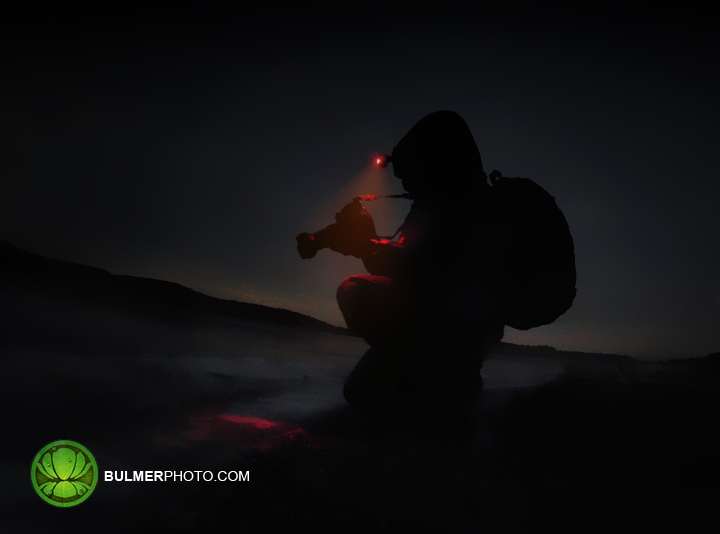 The air was far colder than the water providing for great diffused light. 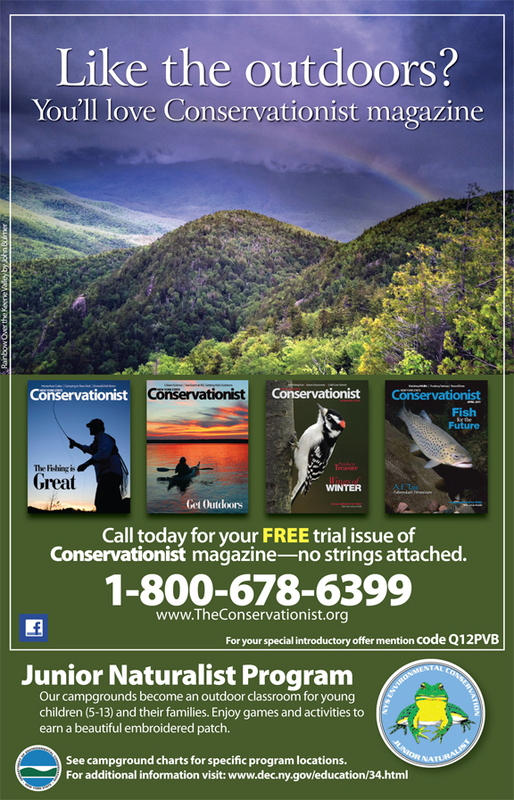 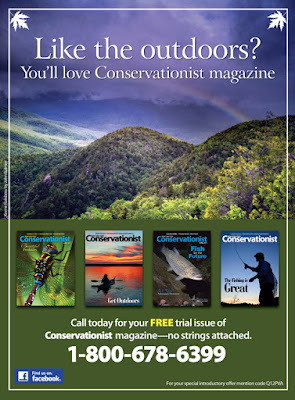 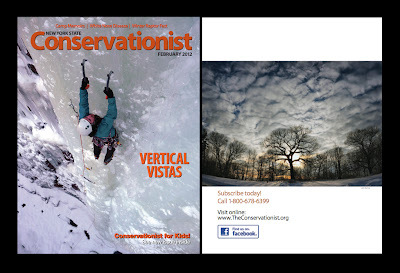 [Above] John Bulmer Photography's Rainbow Over the Keene Valley has been featured as the main image for the Conservationist's I Love New York Travel Guide full page ad.